Split Rail fencing adds the warmth of country living no matter where your home may be. Add a touch of the tranquil life to your estate today. 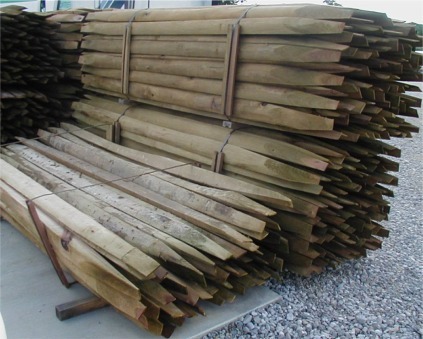 Split rail comes in 2 and 3 rail dip treated yellow pine posts and rails. Your Web site with an easy to use price guide and excellent Phone Contact Service Rep. Sold me on my new split rail fence. I Traveled 80+ miles to get what I wanted and was in and out of there in great time, The Internet is a great tool and you use it wisely with great info and good photos, and get to the point of what is it going to cost me!